One of the most beneficial coaching tips, I’ve recently came across is taking a deep breath and summarising your current state in one single theme word. This can be very insightful, especially if you allow yourself to really listen to your intuition. This theme word concept can positively transform your life. Resolving any issues you might have. Since in the end, you are always in charge of choosing your own words. Close your eyes. Take a deep breath. Tune into your body. Once you feel at peace gently ask yourself which word or short phrase summarises best the area in your life that is of most concern to you. You can define your theme word for any aspect: work, home, your personal health. You might even consider requesting a theme word capturing for your complete life. If you give it some time, for sure you will get a notion for a theme. 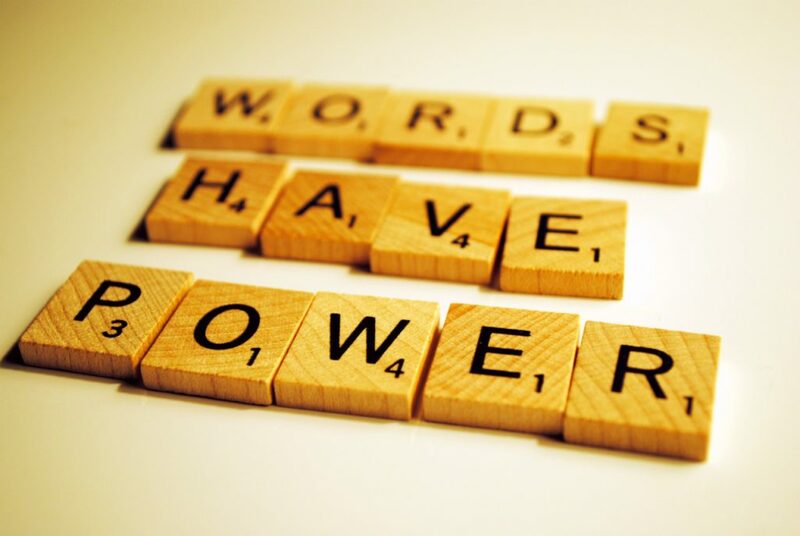 In most cases, your one word summary will pinpoint a challenge you are facing. Or perhaps giving you insight that your current state of being —in the long run— needs to change. As you can pick your own words, experiment with slightly twisting your theme word. Giving it new meaning. In my case, I know from experience that I am stretching myself pretty far. That’s why I’ve tweaked my word to “Fulfilled”. As in being grateful for what I have and all the amazing opportunities I am receiving. Letting myself off the hook and allowing the natural flow and timings of things to happen. Once you’ve tweaked your theme word to perfection —in that sense that you’re fully happy with it’s meaning— be sure to put it in action. Fully embrace this new mantra, repeating it several times per day. Allowing yourself to get back to the desired state you are after. So you can truly live the life of your dreams, like in my case: being truly fulfilled with it!